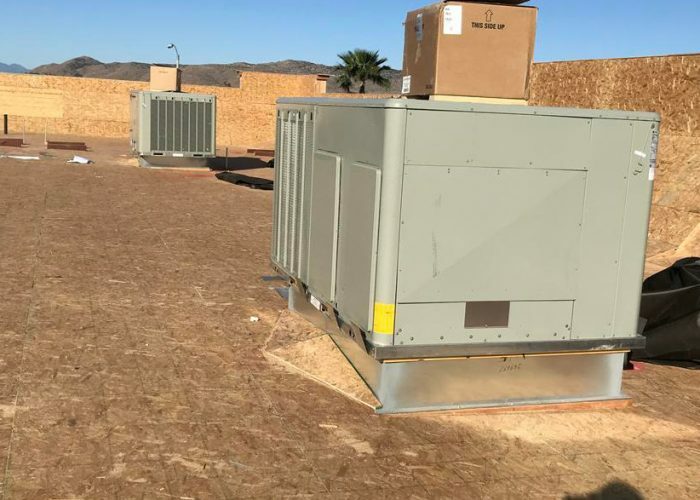 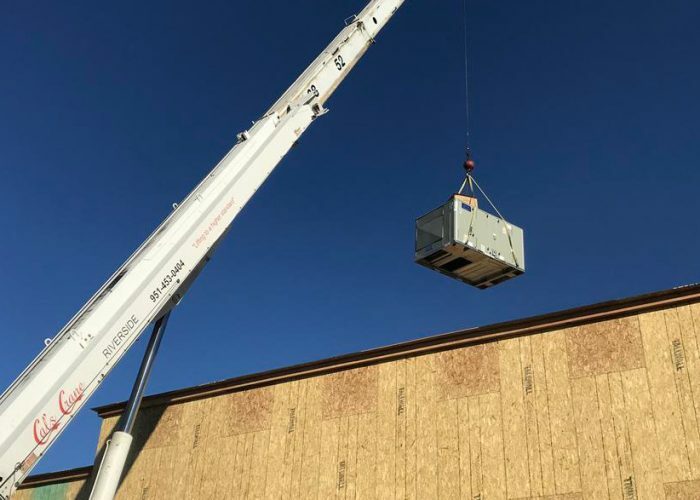 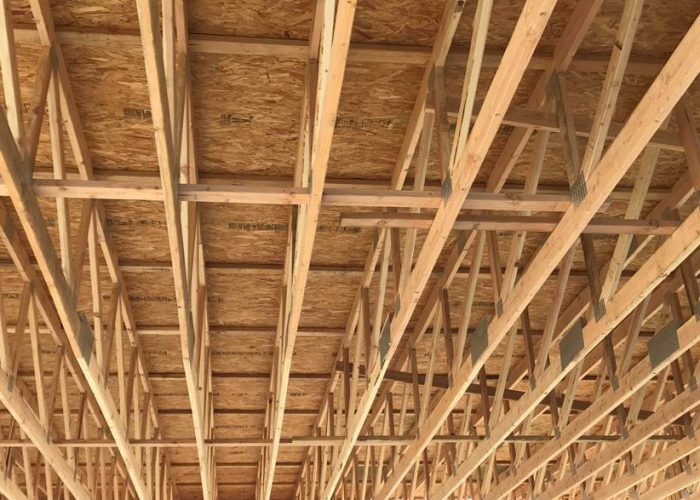 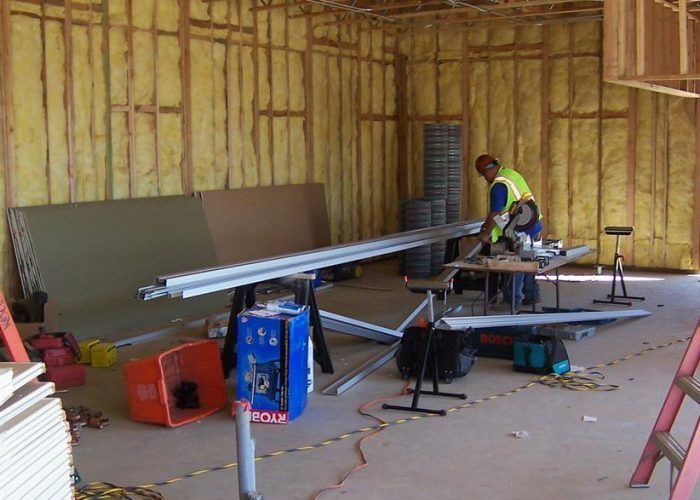 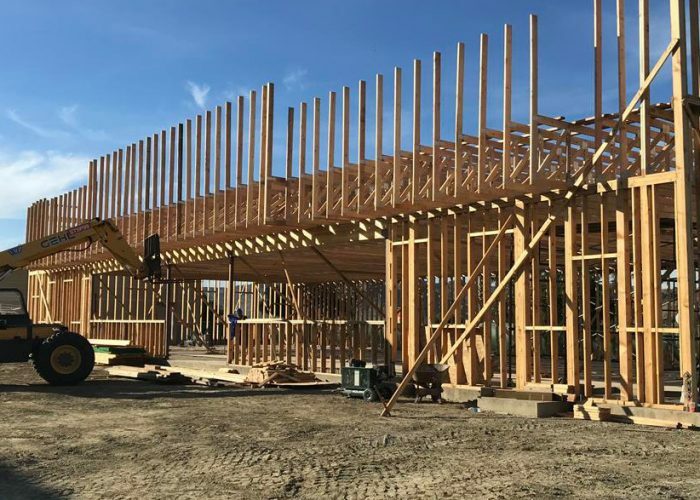 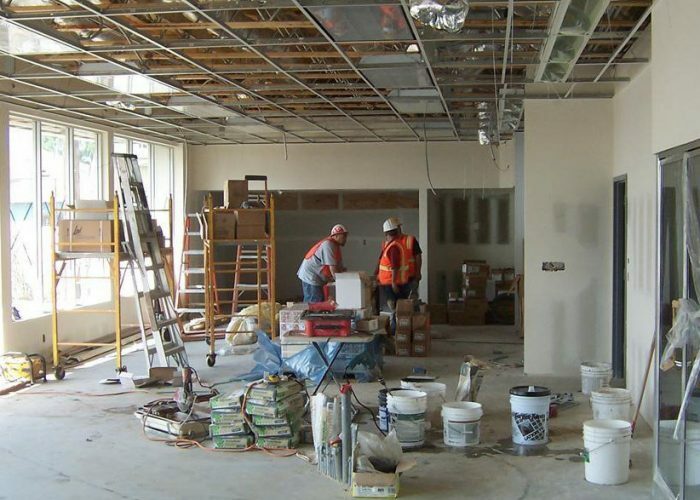 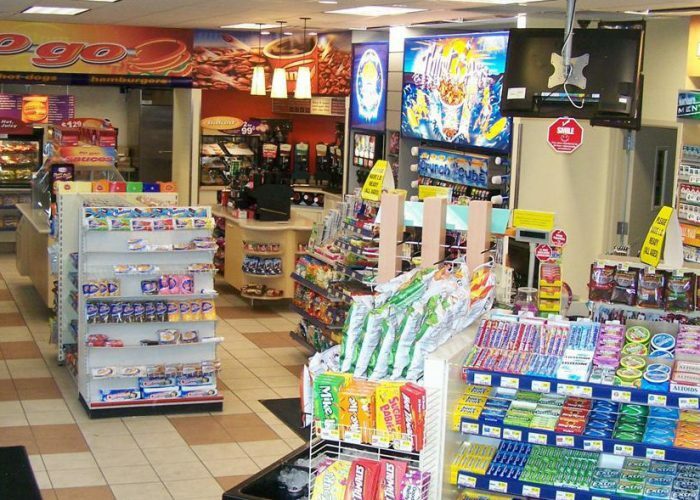 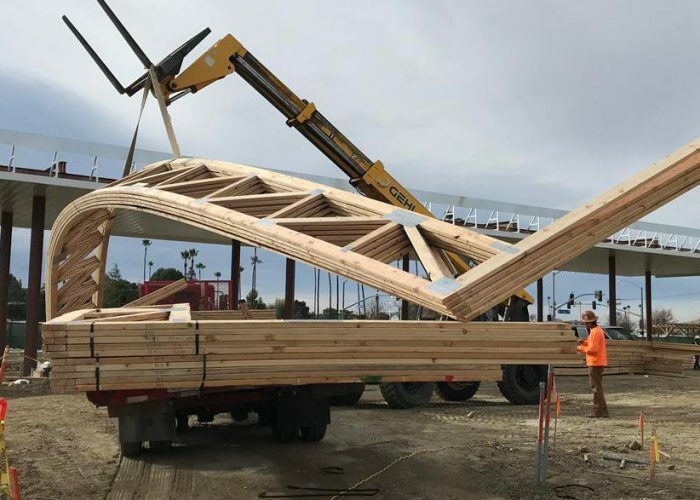 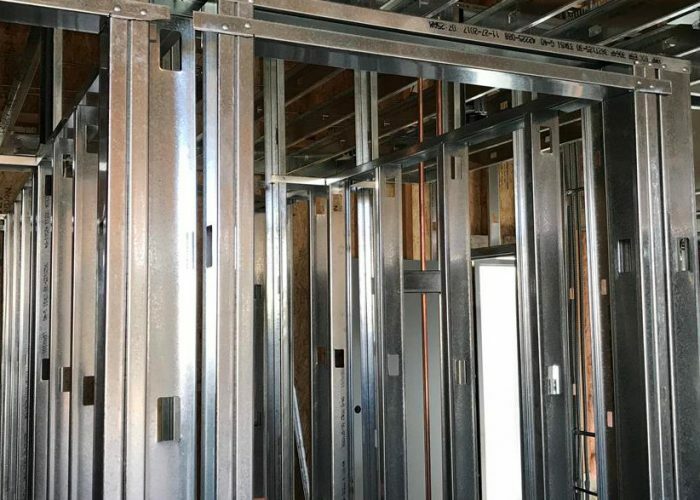 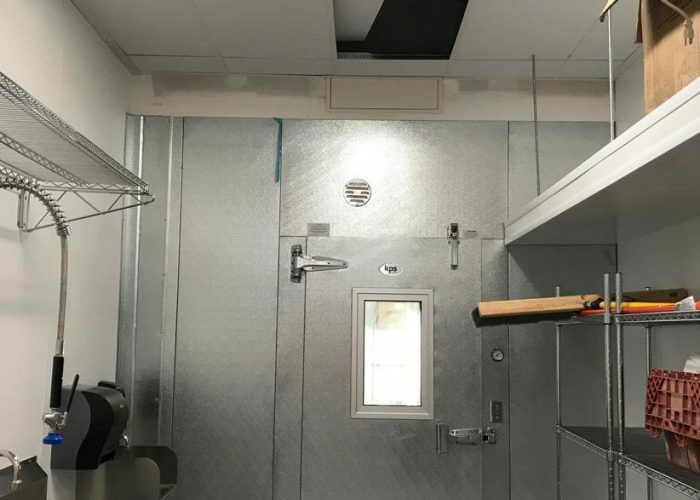 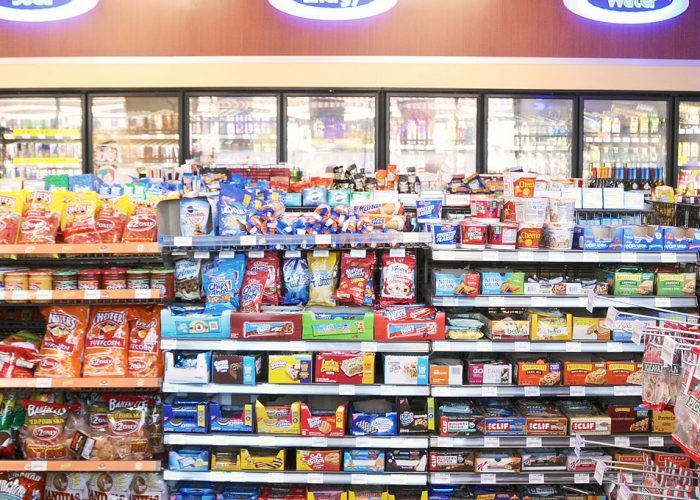 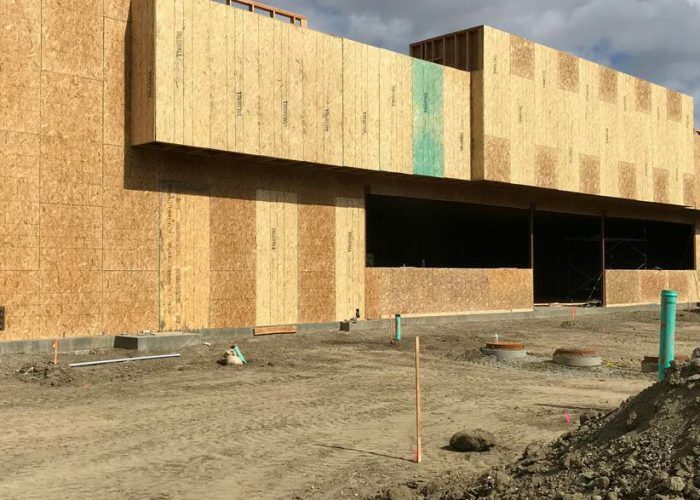 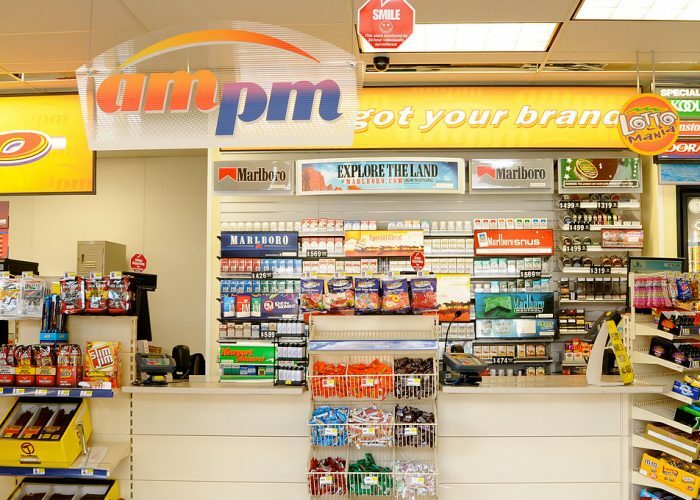 Convenience Store Construction – TLM Petro Labor Force, Inc.
As a company TLM can construct a new building or remodel an existing site while working within our clients budget. 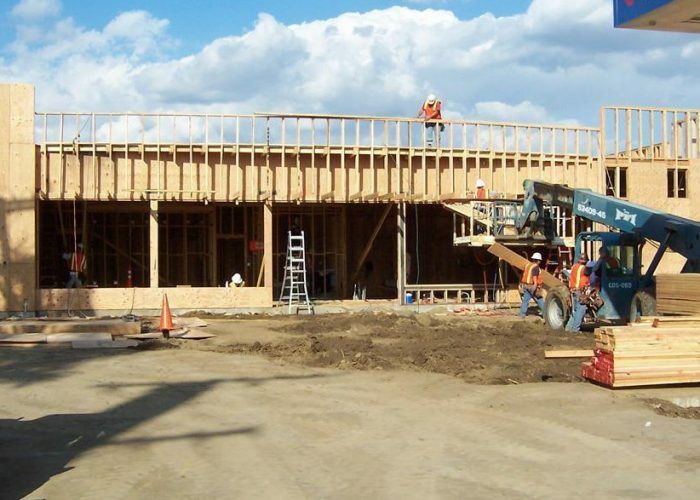 Our remodeling includes exterior and/or interior. 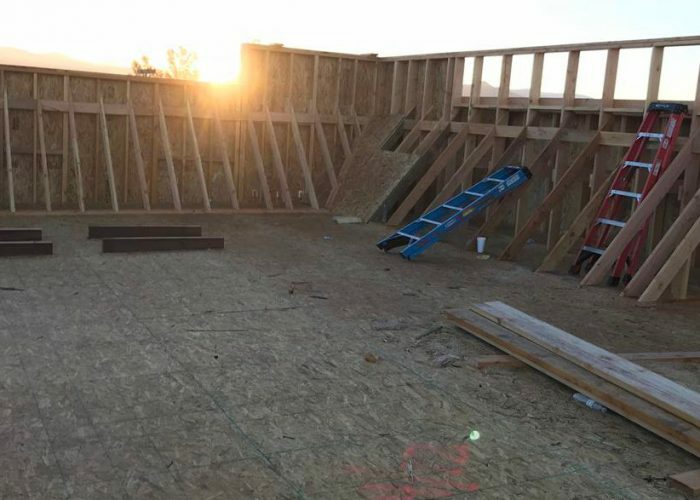 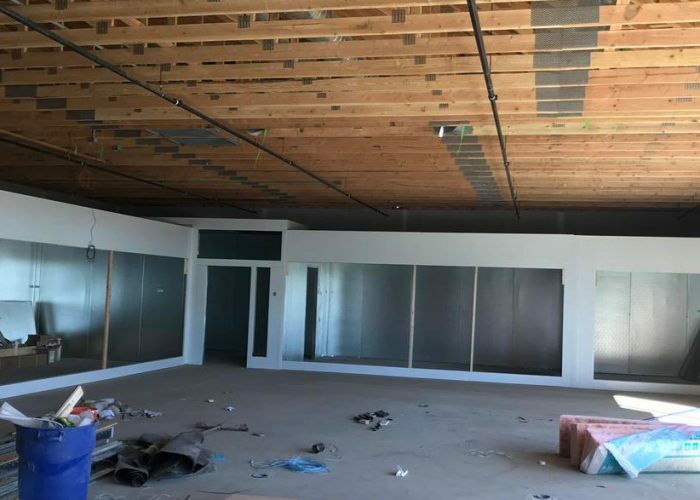 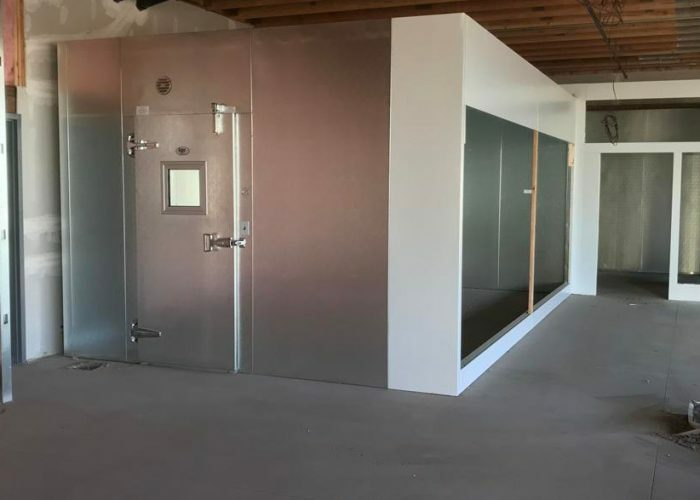 Our goal is customer satisfaction, so clients may either bring their own designs to us or inquire about any architects that TLM may have worked with. 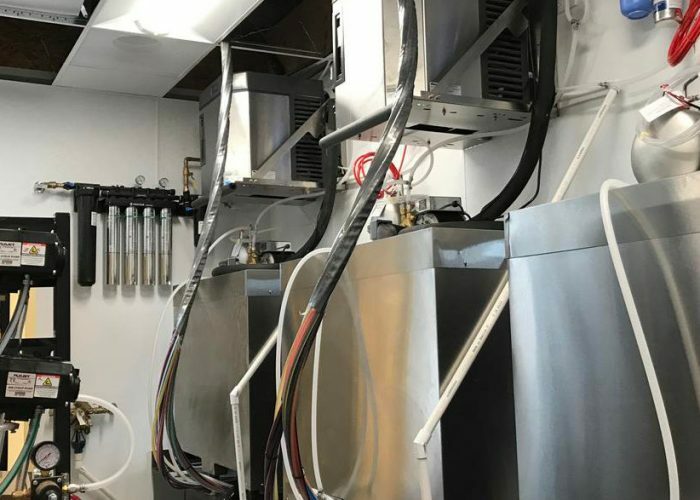 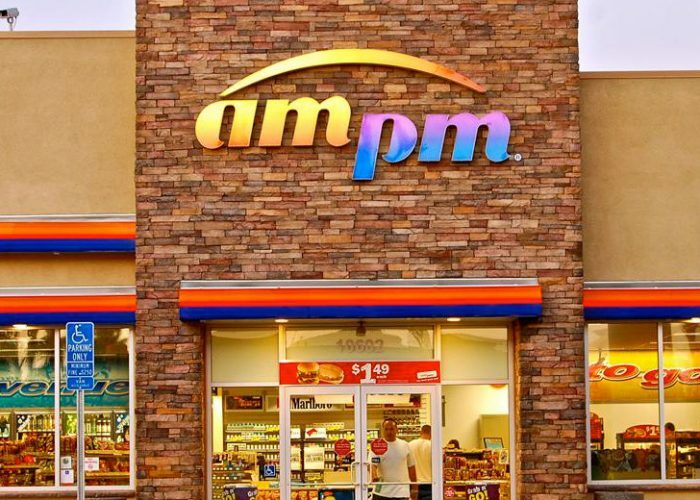 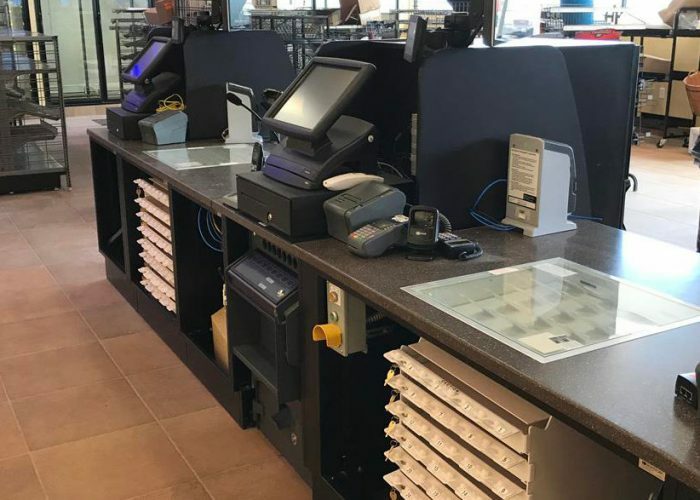 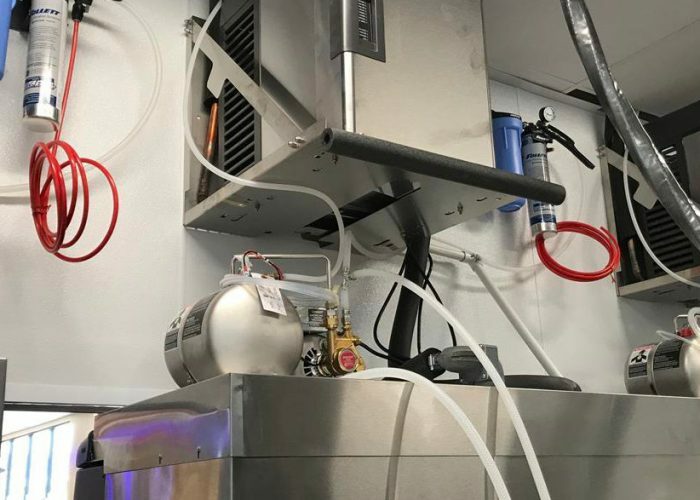 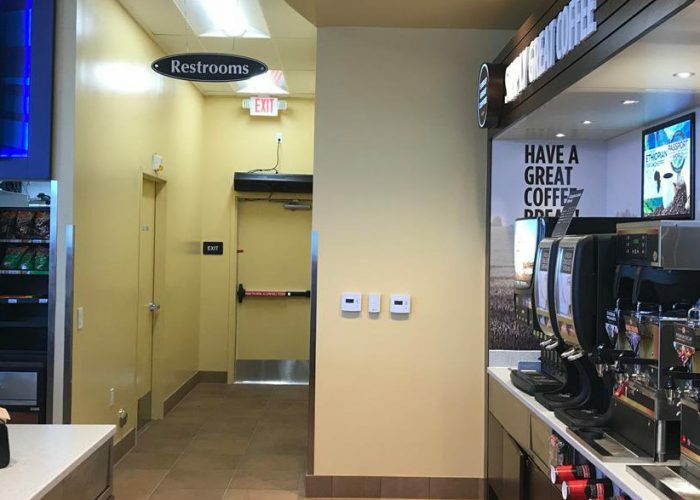 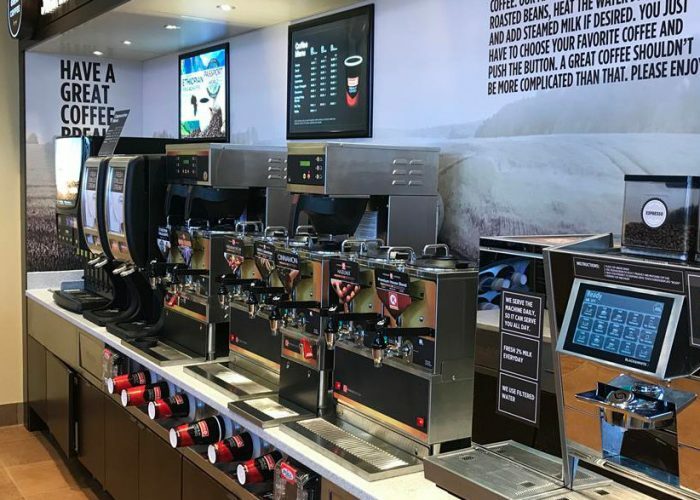 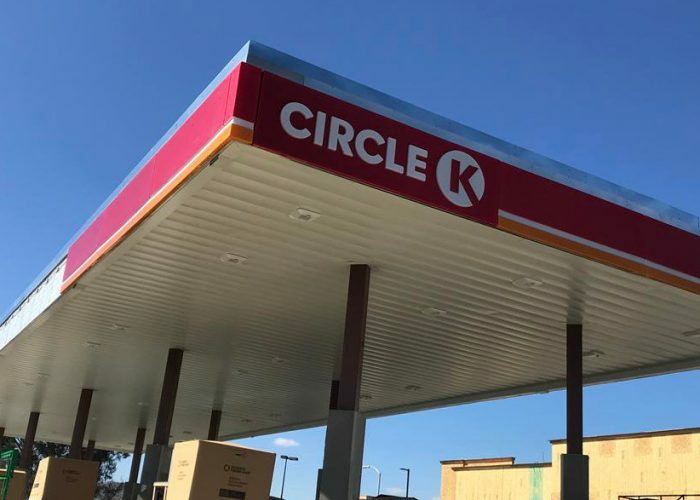 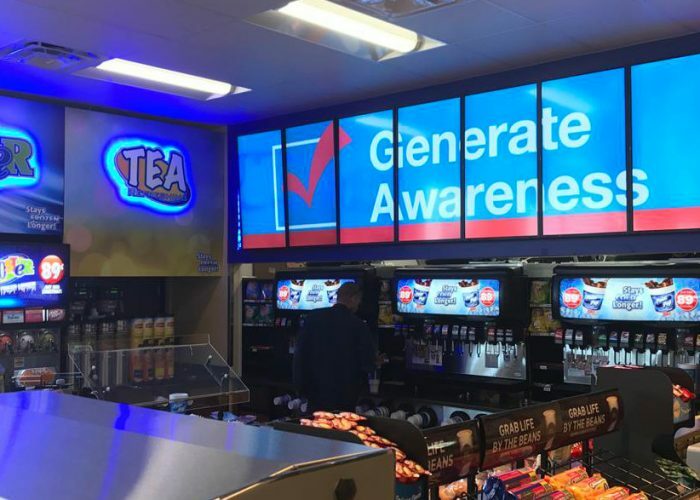 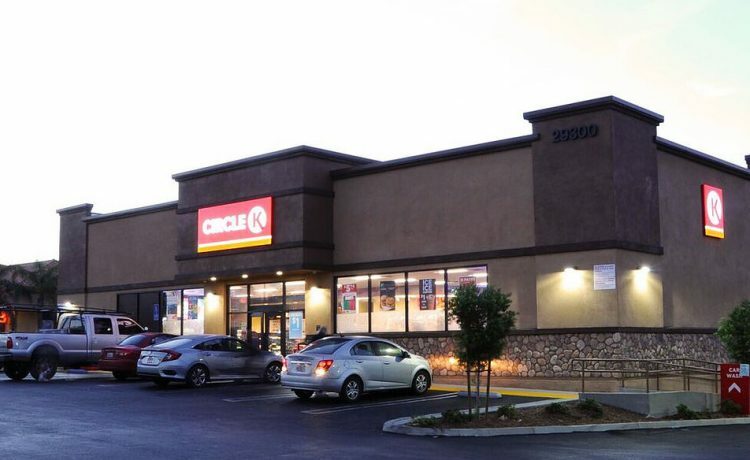 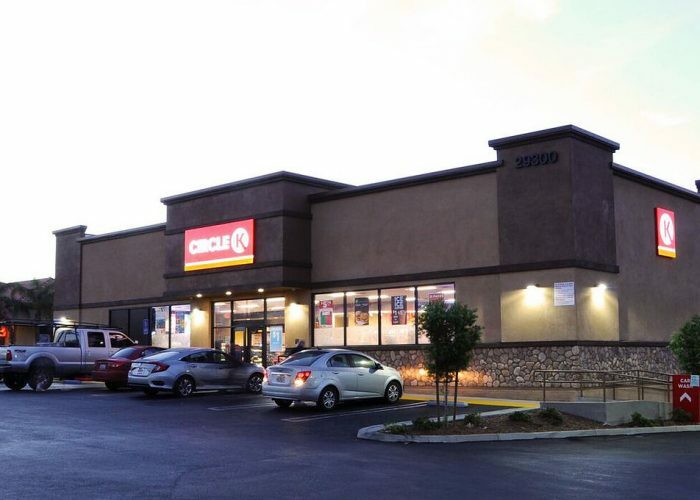 TLM can also run equipment and/or layout replacement programs for franchise companies such as replacing fountain drinks dispensers, changing graphics, or replacing coffee stations; former and current clients include Arco, Circle K and 7-11.